Joyce Bettencourt is co-founder and Vice President of AvaCon, Inc., a 501c3 nonprofit dedicated to promoting the growth, enhancement, and development of the metaverse, virtual worlds, augmented reality and 3D immersive spaces. 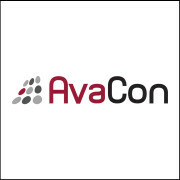 AvaCon were organizers of 2010 in Boston & 2011 in Oakland Second Life Community Convention, the Federal Consortium of Virtual Worlds virtual workshops, and the ongoing OpenSimulator Community Conference. 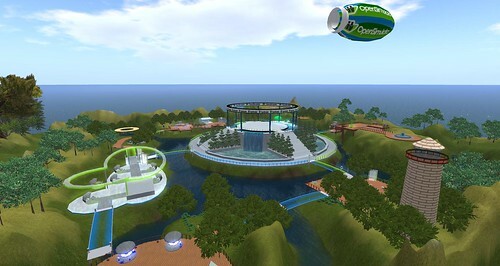 AvaCon currently fiscally sponsors the nonprofit community of practice, Nonprofit Commons in Second Life, where Joyce has been a community leader and host of weekly Friday meetings. Joyce is a 2012 graduate of the Singularity University Graduate Studies program, focused on applying exponential technologies to addressing Global Grand Challenges. Dr. Cynthia Calongne, known as Lyr Lobo, joined CTU’s Computer Science Doctoral department in 1996, and prior to it, was a software engineer for 13 years for AF Space Command and for an environmental organization. She has hosted 125+ keynote addresses, research paper presentations, and workshops. Her team won the $25,000 Grand Prize in the Federal Virtual World Challenge for the Mars Expedition Strategy Challenge, a space simulation, and in 2005, she completed an artificial intelligence grant for the National Science Foundation. Her research began in 1995 when she evaluated a user interface paradigm for using virtual environments on a personal computer. Dr. Barbara Truman serves as a Strategic Advisor for Immersive Learning & Collaboration in the University of Central Florida’s Institute for Simulation & Training in Orlando. At UCF, Barbara founded an award-winning department representing Online@UCF. 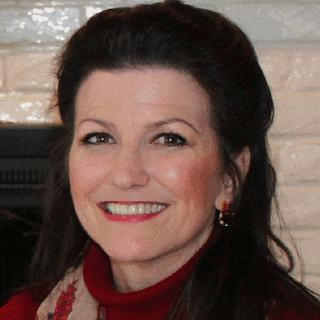 Her background is in Instructional Systems Design, Human Performance Technology, and Computer Science, Emerging Media. 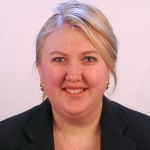 Barbara has also served as the Community Manager for the US Army’s Military Open Simulation Enterprise Strategy (MOSES) Project. Maria Korolov has been covering revolutions for the past twenty years. Economic, political, military — and technological. She’s reported from Russia, Chechnya, Afghanistan, China, and more than a dozen other countries. For the past five years, she’s been the editor and publisher of Hypergrid Business, an online publication covering enterprise uses of virtual environment and founder and former editor of the Hyperica directory of hypergrid destinations. Jeroen Frans is one of the three Founders of the Vesuvius Group, LLC, and functions as Executive Director and Virtual World Technology Specialist. The Vesuvius Group is a Full-Service Solution provider for companies and institutions who desire to develop a presence or experience in a virtual world, with expertise in the virtual world platform Second Life & OpenSim. 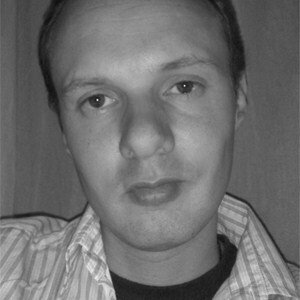 Jeroen is a creative producer and futurist always looking forward to how innovative technology can be used and enhanced. This drives him to try his hand in many technologies, and his early adoption has resulted in a wide skill set in programming, 3D, Web and game design, machinima and animation. Michael Bailey has been working with technology for the past 24 years. 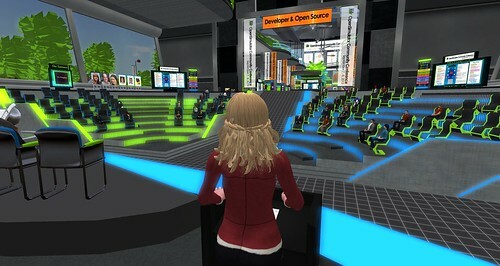 Originally a programmer, he discovered Second Life in 2007 and then became invested in the OpenSimulator project in 2009. Since then, he has acquired expertise scripting and building in virtual environments, as well as familiarity with the OpenSimulator software and its configuration. As an open source advocate, he makes heavy use of tools such as Blender and Open Broadcaster Studio. 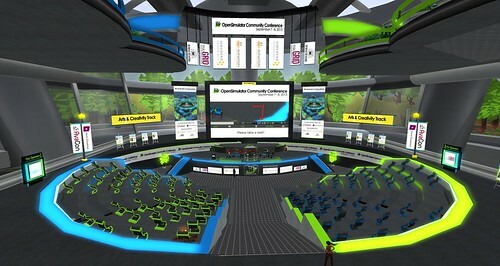 He’s streamed for the OpenSimulator Community Conference (OSCC) since 2014. He was instrumental in the OSCC 2016 live streaming setup, coordination, training, and A/V promotional materials. Currently a staff member at AvaCon Inc., he is dedicated to promoting projects for social good by means of video tutorials, presentations on useful software, and content creation. 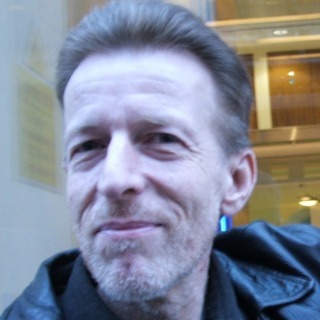 Mal Burns is host of the “Inworld Review” – a weekly news and discussion program which has been running for over 10 years. He and Tara Yeats run Metaworld Broadcasting to provide input and output services for TV in virtual worlds and the expertise for the same. 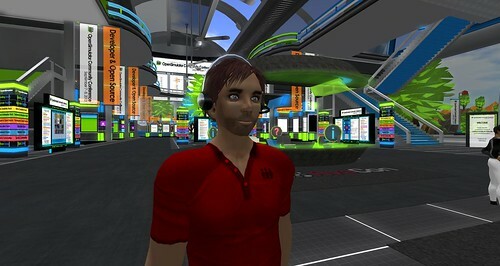 Mal has used virtual environments for nearly a decade, is concerned about user interfaces in general and has a wealth of media and design experience behind him. In the organic sphere he is now retired and uses his experience to deploy and promote in immersive spaces. He also has a twitter stream (@malburns) provide news links on a daily basis. 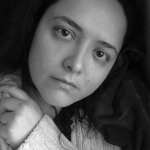 Crista Lopes is a Professor in the School of Information and Computer Sciences at the University of California, Irvine. 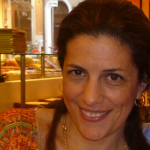 Prior to being in Academia, she worked at the Xerox Palo Alto Research Center (1995-2001). She is co-inventor of AOP (Aspect Oriented Programming), a programming technology featured in the MIT Technology Review (2001) as “one of the 10 emergent technologies that will change the world.” She also serves on the board of the Core Developers of OpenSimulator and is the creator of the Hypergrid protocol, which allows avatars to travel between Hypergrid-enabled OpenSimulator grids. 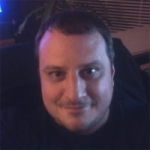 Michael Cerquoni is a core developer for the OpenSimulator project. 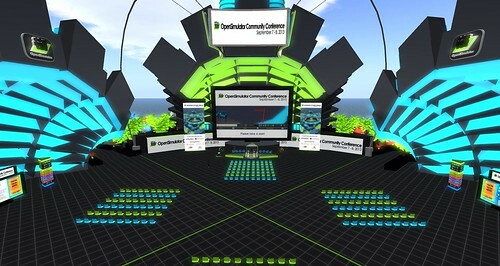 Michael has been involved with the OpenSimulator project since July of 2007 and is one of the original founders of OSgrid. 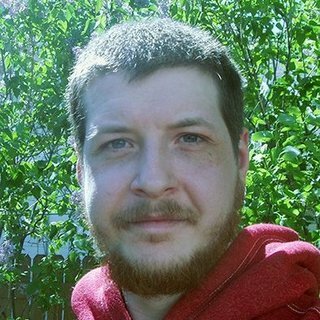 His primary interest in OpenSimulator has been to improve the software by providing technical support and to foster communication between the core development team to debug and provide the most stable platform possible. Melanie Thielker is an OpenSimulator Core Developer, Melanie has been one of the most active contributors to virtual world software in general, and OpenSimulator in particular. Melanie has been involved in a number of virtual world projects and has created her own “spin” of the OpenSimulator software. Up to twelve developers worked two years on creating the software which powered Avination. Greeters and Moderators p erform crucial functions in the success of the event. Greeters assist audience members and visitors with technical support, viewer questions, wayfinding, and generally ensuring that attendees have a positive experience at the conference. Moderators assist presenters and introduce each speaker and session topic, help with the smooth presentation and streaming experience, and close out each session by thanking the speaker and audience. They are the MCs of each session and they do a fantastic job! The Streaming Team records, live streams, and produces over 55 sessions of content, re-records sessions where there are issues, edits video, audio, and session channels, and produces archives so that the conference sessions can continue to benefit the OpenSimulator community for years to come. They are grace under pressure and wonderful to work with! The builds of OSCC17 are the result of many collaborative partnerships, individual donations of new creations, and adaptations of existing open source content. In many ways, the builds of OSCC17 showcase the creative talents of dozens and dozens of people and what’s possible when open source content can be reused and remixed. Landing Zones – The Landing Zones were first built from scratch by the Air Force Research Laboratory Discovery Center Tec^Edge ”Summer at the Edge” Student Build Team and then modified, adapted, and re-textured by the OSCC13 Build Team, especially Armenious Resident and Cheops Forlife7. Special thanks to Frans Charming for the scripted map boards and rotating sponsor signs. Breakout Zones – The Breakout Zones began from the open source Universal Campus, modified by Fleep Tuque to fit on a single region, modified and adapted and re-textured by the Air Force Research Laboratory Discovery Center Tec^Edge ”Summer at the Edge” Student Build Team, and then further modified by the OSCC13 Build Team, especially Buffy Beale and Cam Chevalier, Cheops Forlife7, Frans Charming, Joe Radik, and Jeff Cost. Special thanks to Buffy Beale and Cam Chevalier for their heroic work creating customized booths for each speaker, Frans Charming for the scripted panel chairs, and Jeff Cost‘s tireless tweaking of the sit scripts in the auditorium chairs. 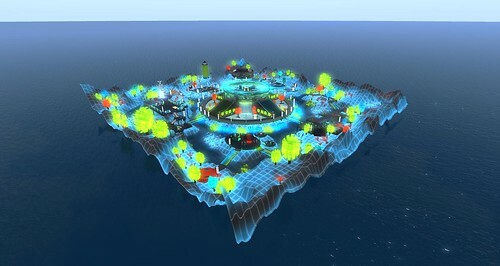 Keynote Regions – The Keynote Regions main build was donated by Nebadon Izumi. Fleep Tuque textured and added modifications, and Eryn Galen and Chibo Ryder customized signage and speaker booths. Special thanks to Lydia Divine and Mark Siebert for overseeing and coordinating all of the student build teams!